BEATMagazineSA is giving one lucky supporter and opportunity to ask “The Soil” questions on the day of the tour in East London. Be part of BEATMagazineSA for an hour and feel the heat seat. What is the name of The Soil’s Tour to East London? When is the Tour and where? 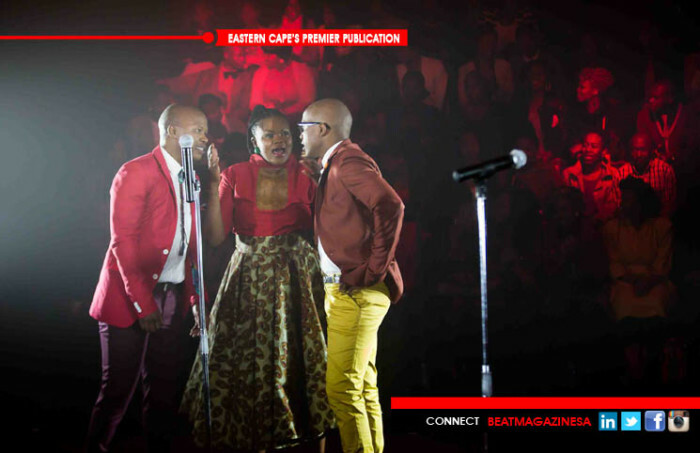 Why should we choose you to part of BEATMagazineSA and do the interview with The Soil? Buy your ticket and send us the ticket number. Answer these Questions on our facebook page only under the poster with WIN A QUESTIONS AND ANSWERS SESSION WITH THE SOIL.